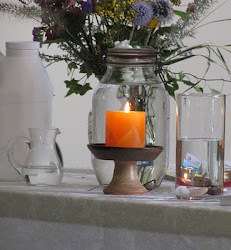 UU A Way Of Life: Question of the day - Are you a soul with a body or a body with a soul? Question of the day - Are you a soul with a body or a body with a soul? 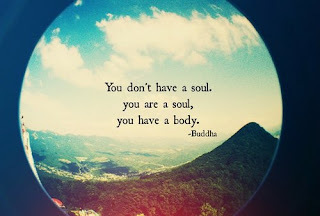 Are you a body with a soul or a soul with a body? This is not a cute question. It is a serious question. Think deeply about it. 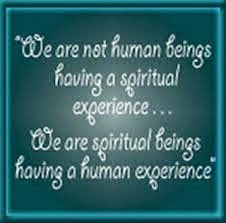 Your answer makes a big difference in how you understand yourself and the world you are living in.